We check the code just like you would do by reading it. Except, we’re using the unlimited memory of the computer to keep all in mind. The automated analyzer focuses on everything that is simple but boring to do, so you don’t have to do it. Just zero on the code smell to remove it. The analyzer collect experience from dozens of applications : it is actually growing it know-how with every run. Every time it find a better way or a new edge case, it prepares it for the next run. So next time, you’ll know about it before it actually happens. 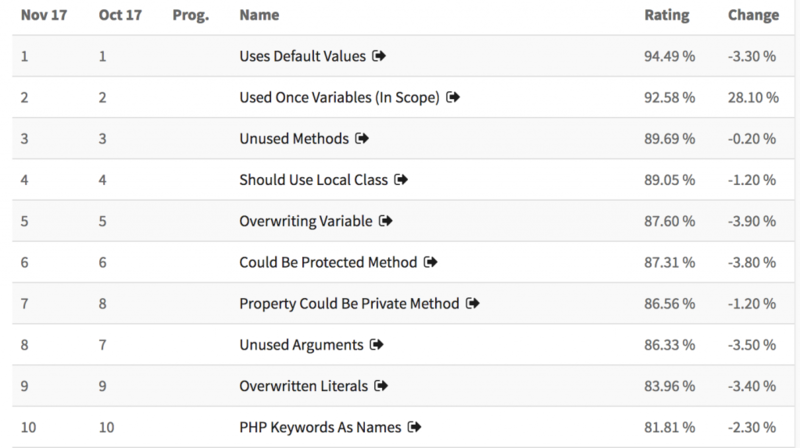 Exakat has collected the most extensive list of analysis for PHP : spot pitfalls, logic fallacies, architecture rules, unused resources, code modernisation and more. They are inspired by everyday coding error and theoretical considerations. Each of them are carefully documented, with examples and alternatives. php exakat.phar doctor #enjoy Exakat ! Exakat comes ready to work on your code, without pre-configuration. 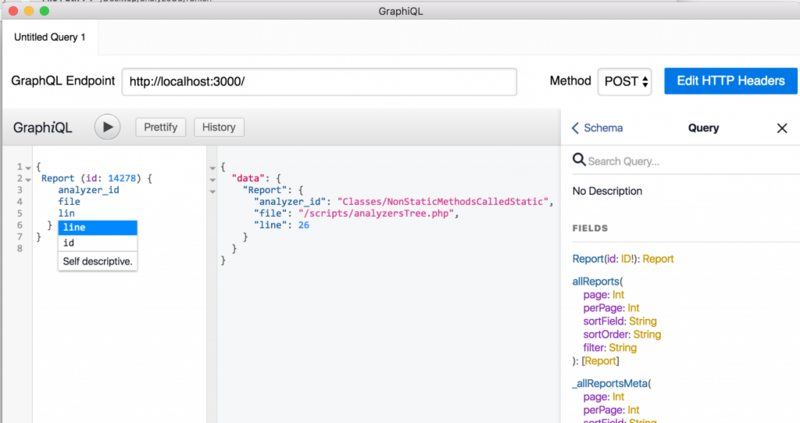 Download exakat.phar, install the database, and audit your code. Once your start using it, you’ll follow the important results, and the one that you can ignore. Refine configuration, and keep improving. It is also hard to keep track with evolutions of code in the documentation. Exakat can keep track for you of list of PHP directives, the extensions and the best PHP binary for your code. Exakat produces reports in HTML for human consumption, and may also produce CSV for spreadsheet manipulations or JSON for integration into Continuous integration. Apply machine learning or follow your progression by keeping track of all values. Exakat is able to review code with different versions of PHP, ranging from PHP 5.x to PHP 7.x. Actually, analysis for migration to the upcoming PHP version are incorporated as they are published, and help prepare code for the future. 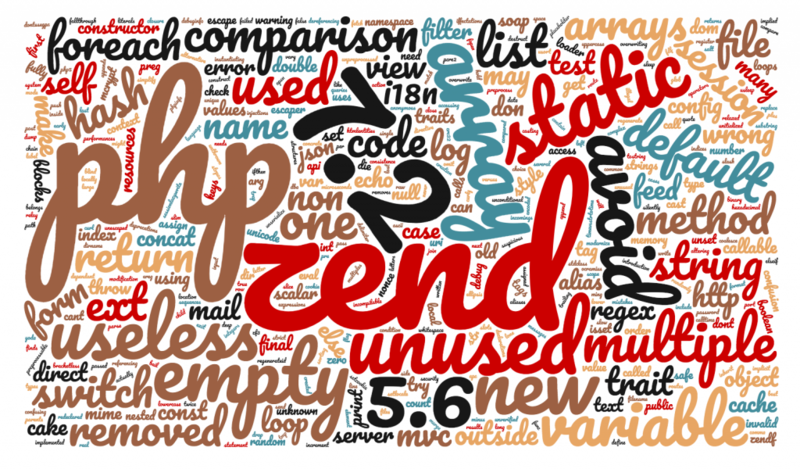 And anytime a new version of PHP is produced, you may learn about the impact on your code. Exakat works also with frameworks : analysis are tailored specifically for them, and others rules may be turned off. Exakat works together with Zend Framework, CakePHP, Slim and WordPress. 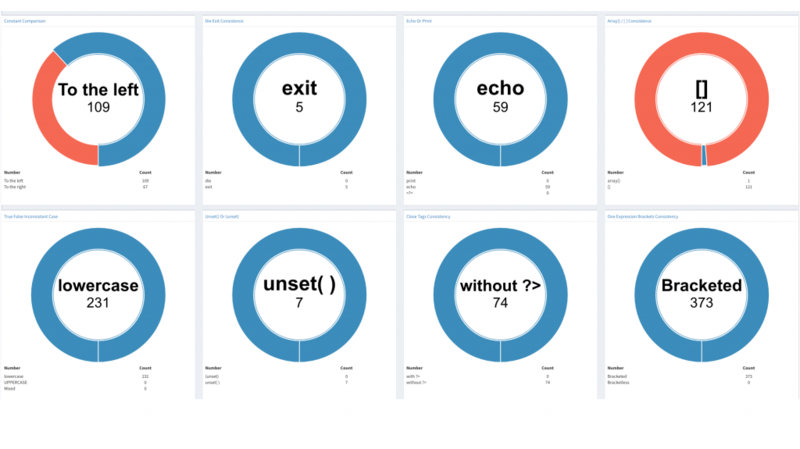 To quickly overview your code, Exakat is provided with 30 reports which address : Quality, Coding Standards, Bugs fixing, Security, Performance and Documentation needs..